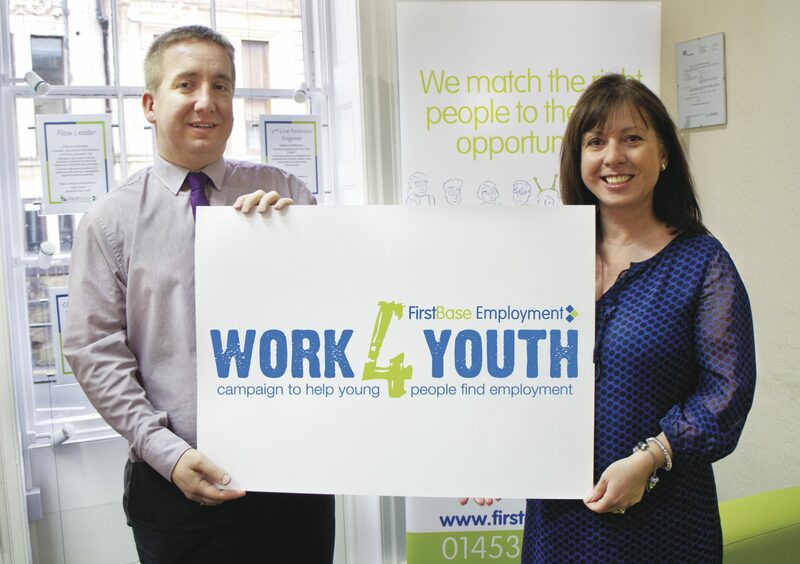 Together with Young Gloucestershire, a county-wide youth work charity that supports young people to achieve their potential, First Base, as part of their ‘Work4Youth’ programme, offer workshops aimed at improving young people’s employability. 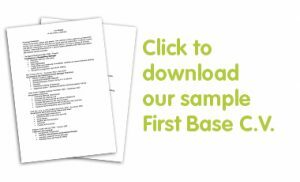 First Base are running a series of free workshops and seminars to help 18 to 24-year-olds with the life skills they need to get and keep a job. At our last workshop we held interviews for 12 young people to help them with their interview skills, while other workshops have covered writing a great CV, speaking with confidence and what to wear to impress at interview, all of which have had a very positive effect on those who attended. We’ll be inviting employers and HR managers to come along and talk too. Dates of workshops will be put up as soon as they become available. For more details call Tricia Hay today on 01453 755330.